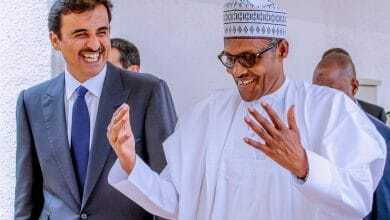 The United Arab Emirates (UAE) embassy in Nigeria has refuted a report that it had reviewed the visa validity for Nigerians from three months to one month. 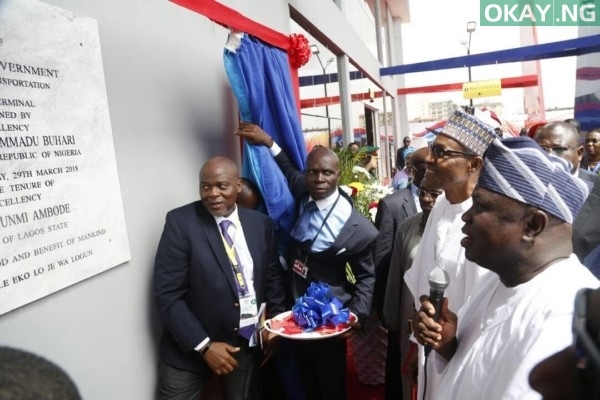 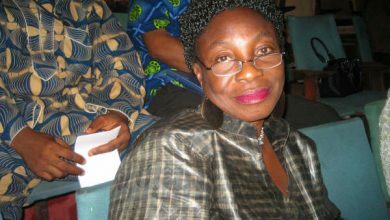 In a statement in Abuja on Friday, the consulate described the report as inaccurate and explained that it had not suspended tourist visas for Nigerians. 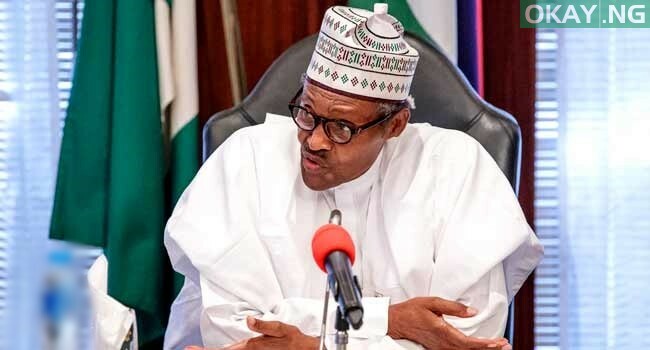 “In the light of the press reports published this morning, and alleging that the United Arab Emirates has suspended issuing tourist visas to Nigerian nationals, the United Arab Emirates Embassy in Abuja would like to announce this news is inaccurate and stresses the importance of getting the news from its official channels,” the statement read. 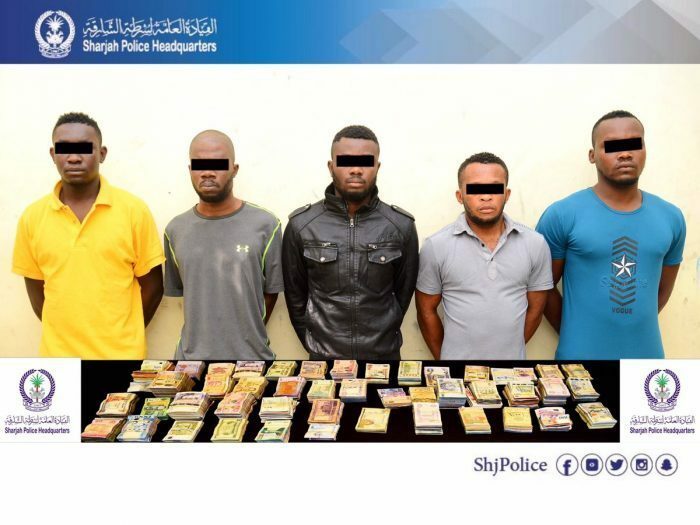 Reports flowed online of the changes in Visa validity, following the arrest of five Nigerians after they were arrested for robbing a Bureau de Change office in Sharjah of Dh2.3 million.